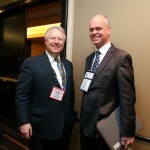 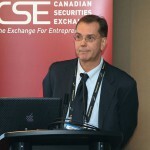 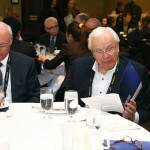 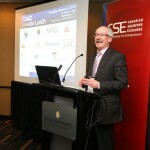 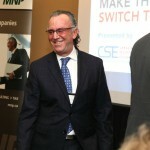 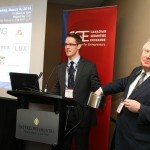 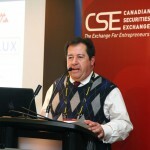 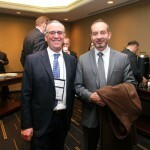 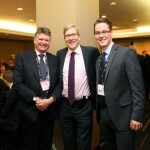 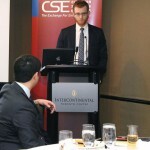 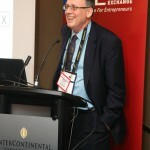 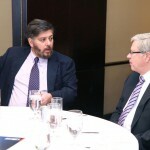 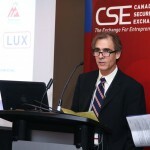 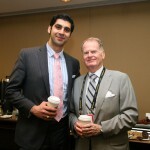 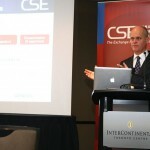 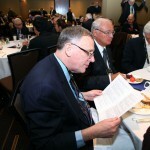 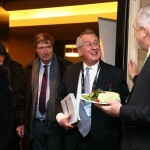 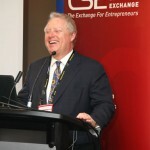 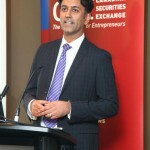 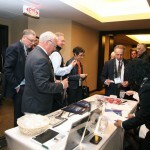 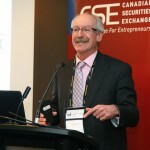 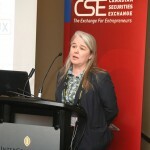 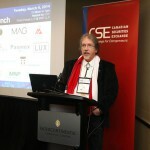 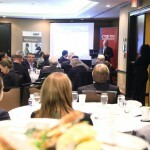 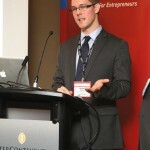 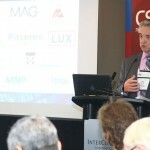 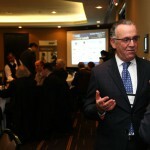 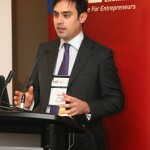 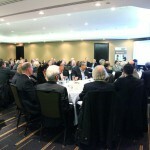 CSE, along with MNP LLP and Chitiz Pathak LLP, hosted another successful investor luncheon during the PDAC in Toronto. 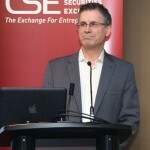 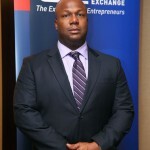 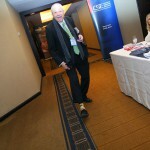 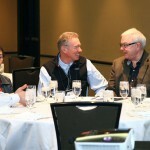 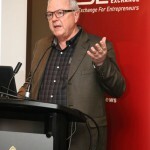 This event welcomed an all-time high number of attendees and was headlined by several companies listed on the exchange. 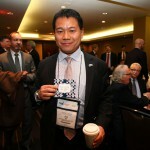 Enjoy the pictures and we will see you next year!